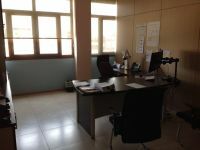 This office is located on a commercial road of Agios Athanasios area from where it has very easy access to the highway and to the sea. 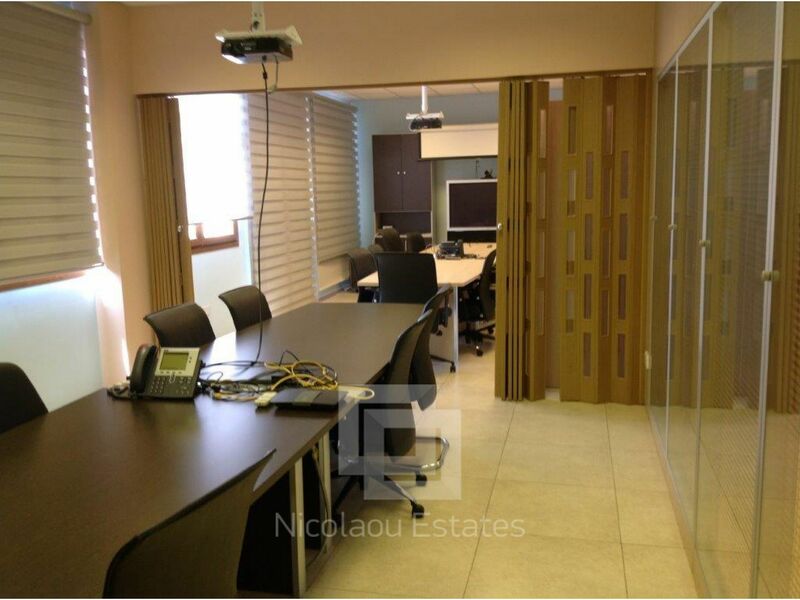 It might be one of the most prestigious roads in Limassol for offices after the seafront. 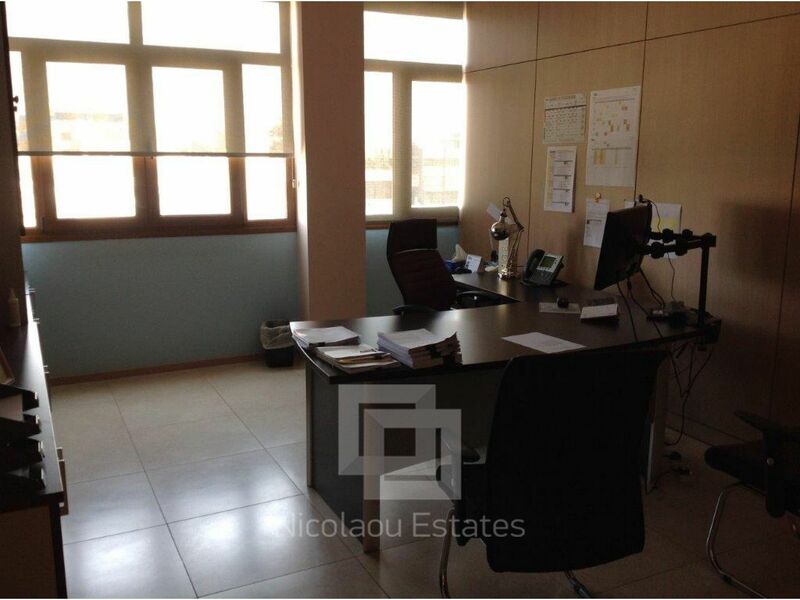 Total area of the office is 517 square meters plus 22 square meters uncovered veranda and includes 5 parking spaces. 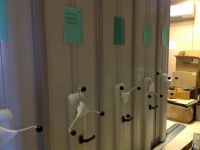 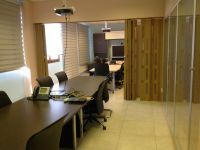 It is an exclusive office internally partinined using the highest quality materials such as Italian wooden panels with double windows containing blinds inside. 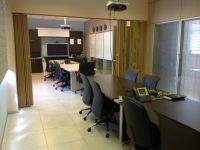 In addition it has a huge conference room, server room, kitchen, two WC, raised floor and air conditioning. 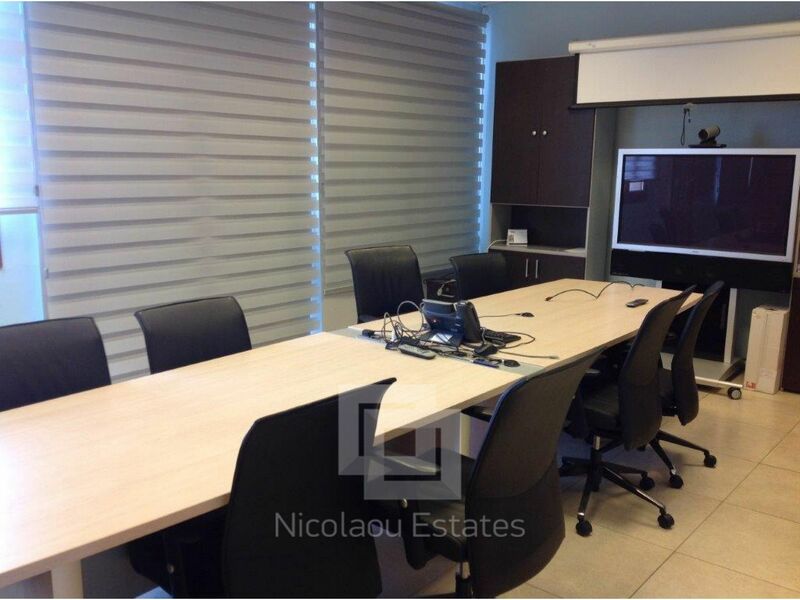 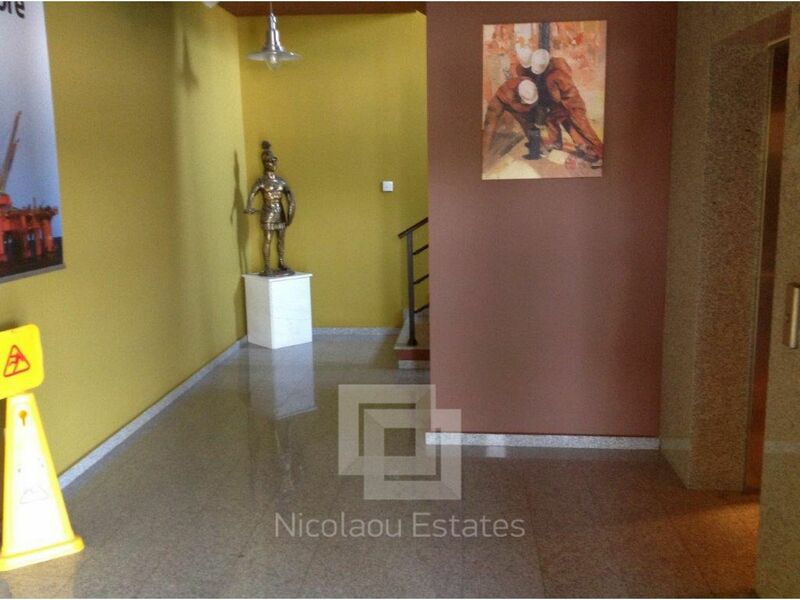 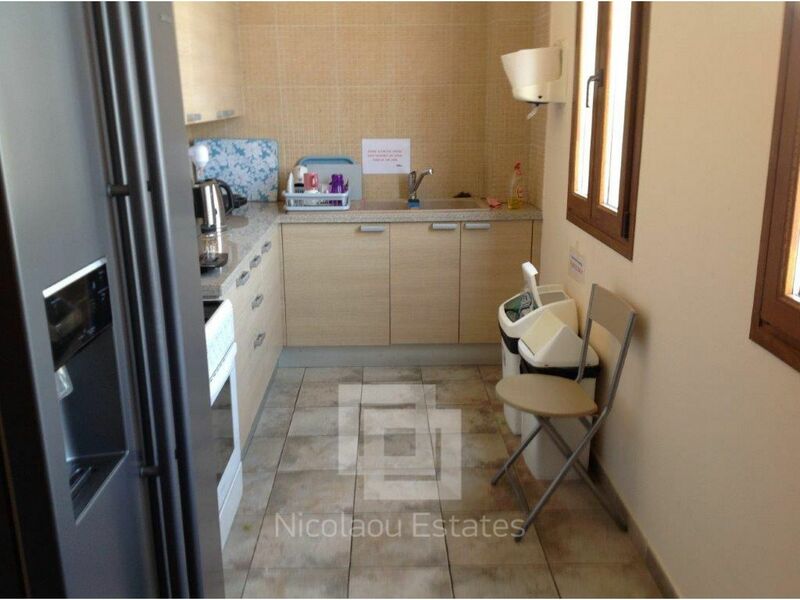 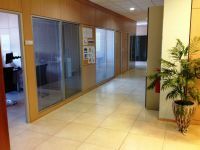 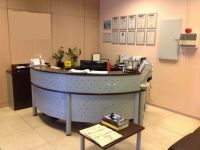 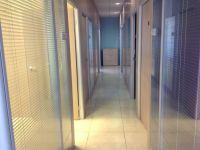 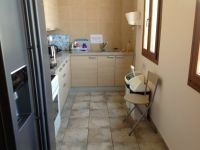 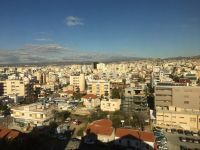 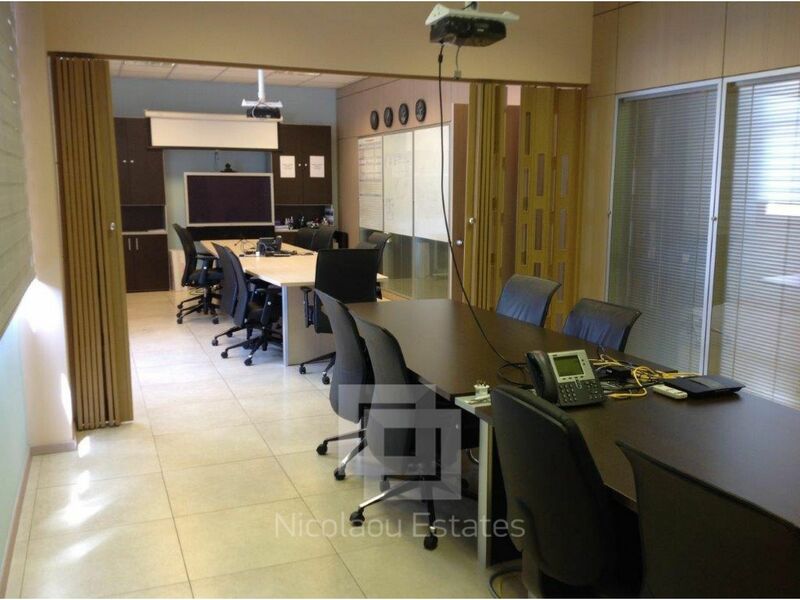 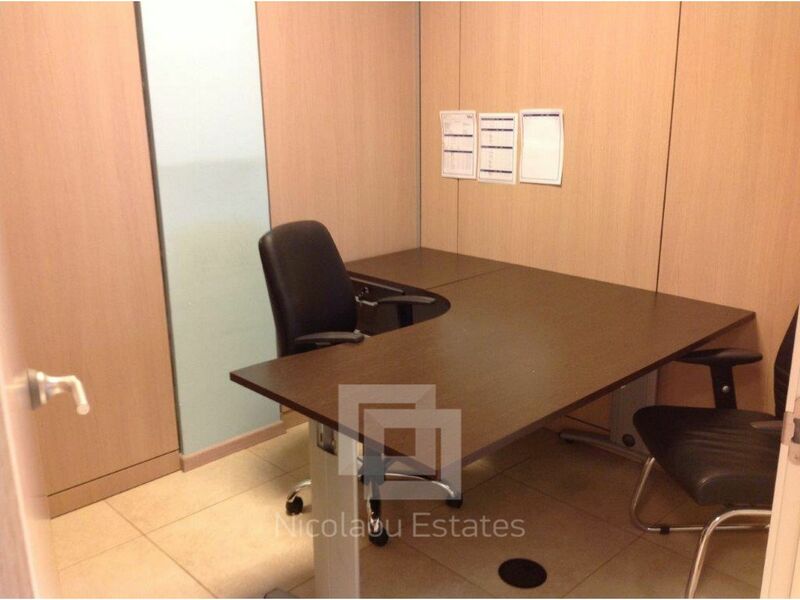 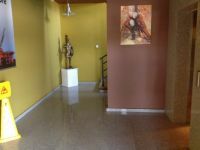 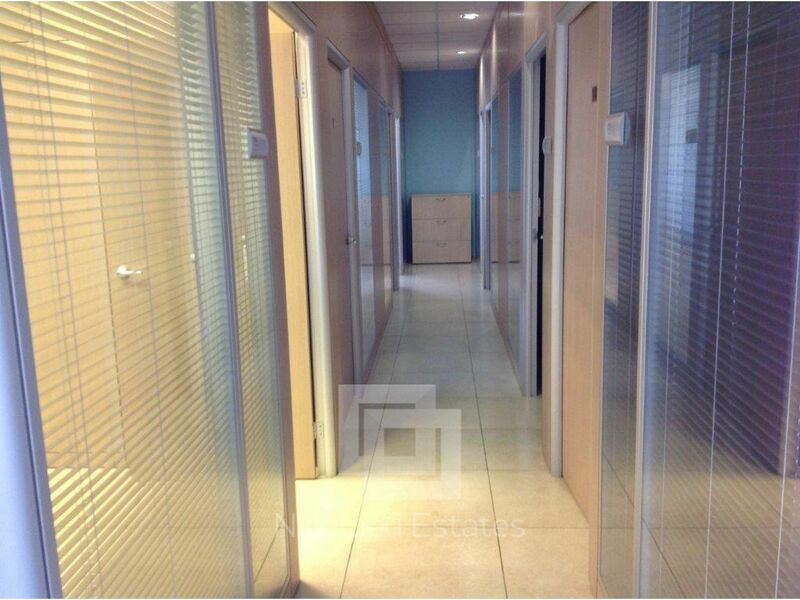 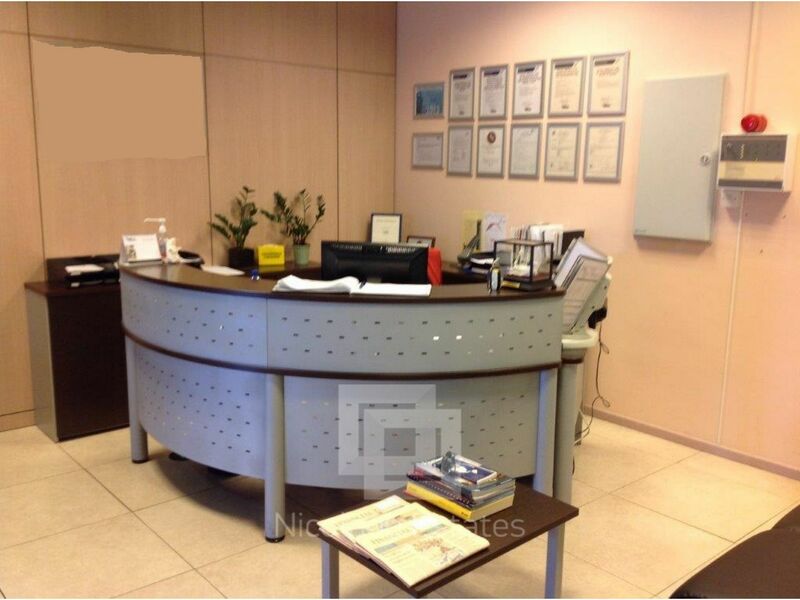 This office in Agios Athanasios, Limassol is being offered for rent (long term) at EUR 10.340.